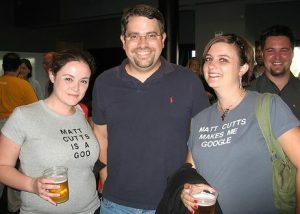 Matt Cutts is the head of Google’s Webspam team, and the unofficial spokesperson for Google’s search algorithm. For obvious reasons he’s somewhat of a celebrity in the online marketing world. Matt regularly releases Youtube videos related to Google search engine optimisation, and when he speaks, we listen! If you’re at all interested in growing your Google search traffic, (and as a business owner you should be) Matt’s SEO videos are essential viewing! Google Algorithm is very advanced with over 200 factors, and it is constantly updated, so don’t expect any magic bullets in Matt’s Videos. 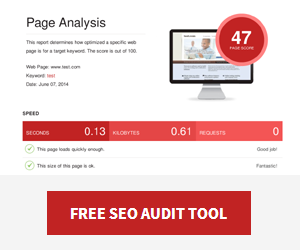 You will learn some SEO best practices, and be better equipped to choose a quality SEO company. Here are 5 must watch videos by Google’s Matt Cutts. These video’s are hand picked to be relevant to small business and up to date (posted in 2014). Over the years Matt has posted hundreds of videos on the official Google Webmaster Help Youtube channel. 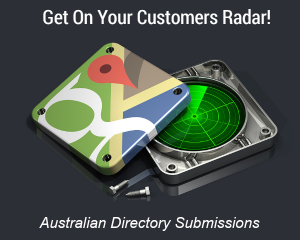 They are an authoritative source of information for business owners or someone learning SEO strategies and best practices. Subscribing to the Webmaster help channel is a great way to keep up to date on Google search, and “Stuff Matt Says”. Have you gained an insight from one of these SEO videos? Is there another recent Matt Cutts video you think we should add? Let me know in the comments!